Wayang (Javanese puppet theatre) is one of the most important traditional arts in Indonesia that should be preserved as the cultural values ​​are very rich. 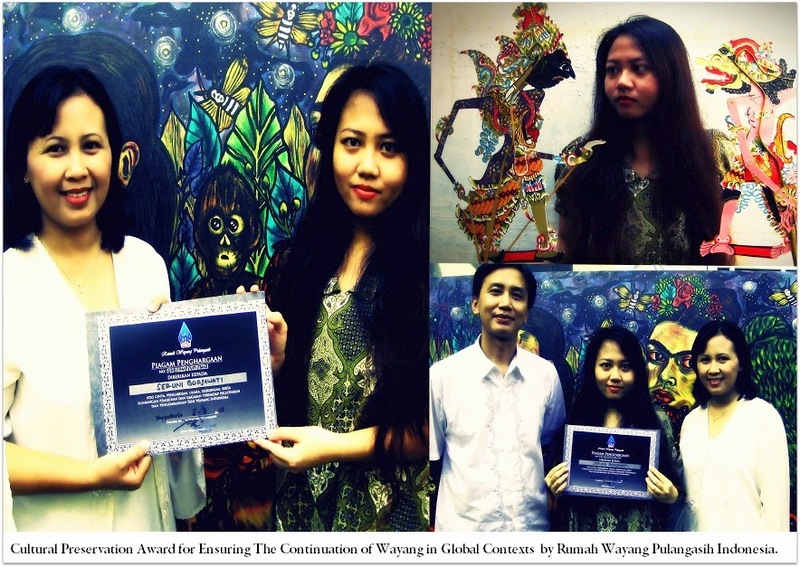 Rumah Wayang Pulangasih which has been participating and organizing conservation events for Wayang in Indonesia conferred ‘Cultural Preservation Award for Ensuring the Continuation of Wayang in Global Contexts’ to an Indonesian contemporary artist Seruni Bodjawati. Previously, Rumah Wayang Pulangasih also conferred the awards to Bank Central Asia (BCA), Wayang Orang Bharata, Tembi Rumah Budaya, Sendratari Ramayana Open Air Prambanan, Yogyakarta Kekayon Museum, and many more. 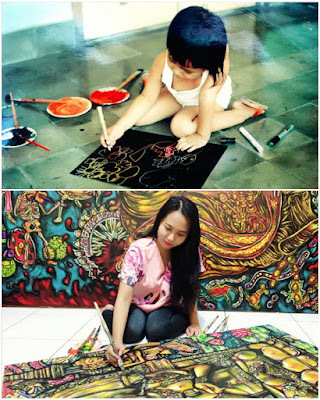 Seruni who started painting at the age of 10 months has been creating thousands of artworks such as drawings, paintings and films that included cultural values and symbolisms of Wayang ​​in global contexts. 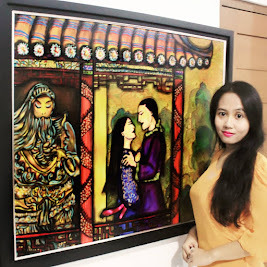 Her paintings have been widely published in various national and international media and exhibited over 30 times in Indonesia, France, Australia, Romania, Hungary, Philippines, South Korea, Italy, Germany, USA and many more. 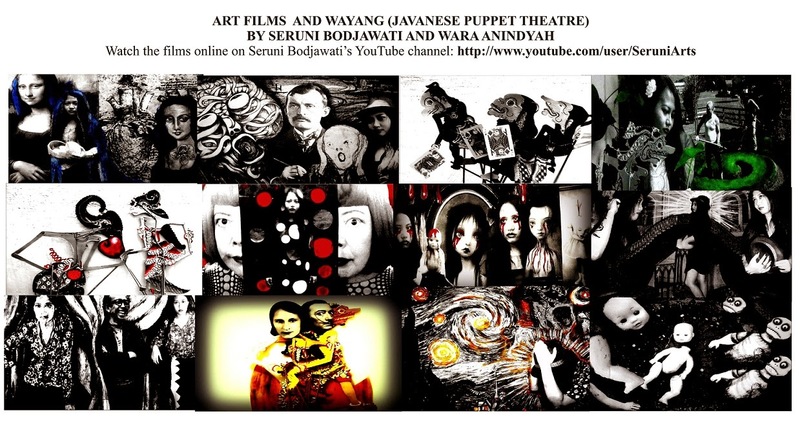 Since last year, Seruni and her mother (an Indonesian senior painter, Wara Anindyah) have been making non-commercial art films including Wayang shows in various themes. 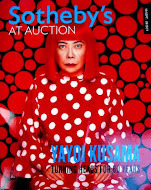 One of the most well-known themes is about surreal biographies of famous figures in the world of art such as Leonardo da Vinci, Vincent van Gogh, Frida Kahlo, Salvador Dali, Edvard Munch, Yayoi Kusama, Michelangelo, etc. 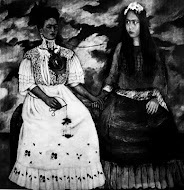 The art films are very unique since they are based on eccentric ideas and visualized with surrealistic stories like the scenes in a beautiful dream or nightmare. The films are artistically stunning as the filmmakers’s basic professions are painters. 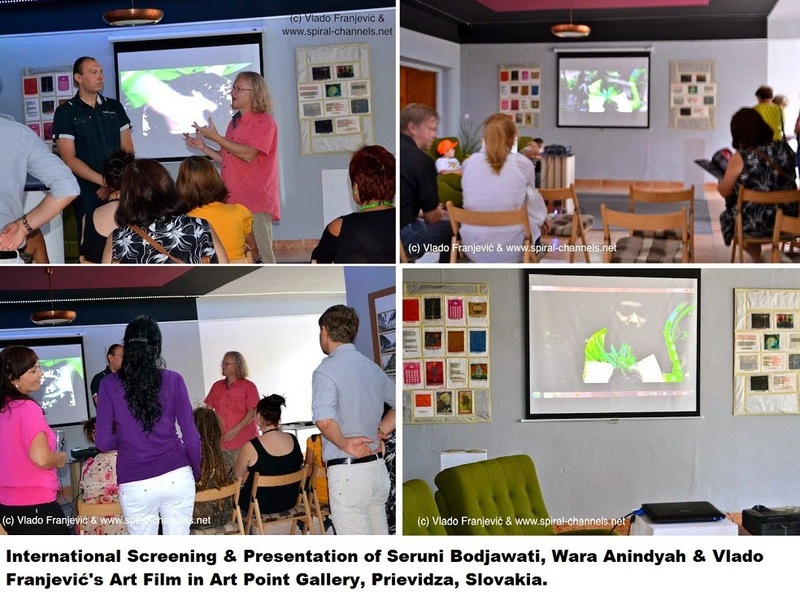 Their art films have been appreciated by a lot of Asian, European, and American art critics and have been screened in Art Point Gallery, Prievidza, Slovakia, Arte Studio Ginestrelle, Santa Maria di Lignano, Italy, Art Gallery Le Logge Piazza del Comune, Assisi, Italy, and will be screened at Sunview Luncheonette, Greenpoint, Brooklyn, USA in March 2014. 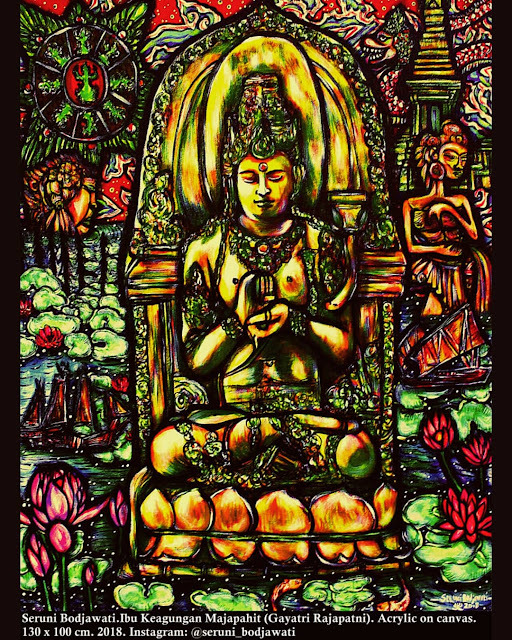 In 2012, Seruni was awarded with “Kartini Awards” as the Most Inspiring Woman in Arts and Culture from Kartini magazine and Indonesian First Lady Ani Yudhoyono since her monumental artworks have been inspiring a lot of Indonesian women. 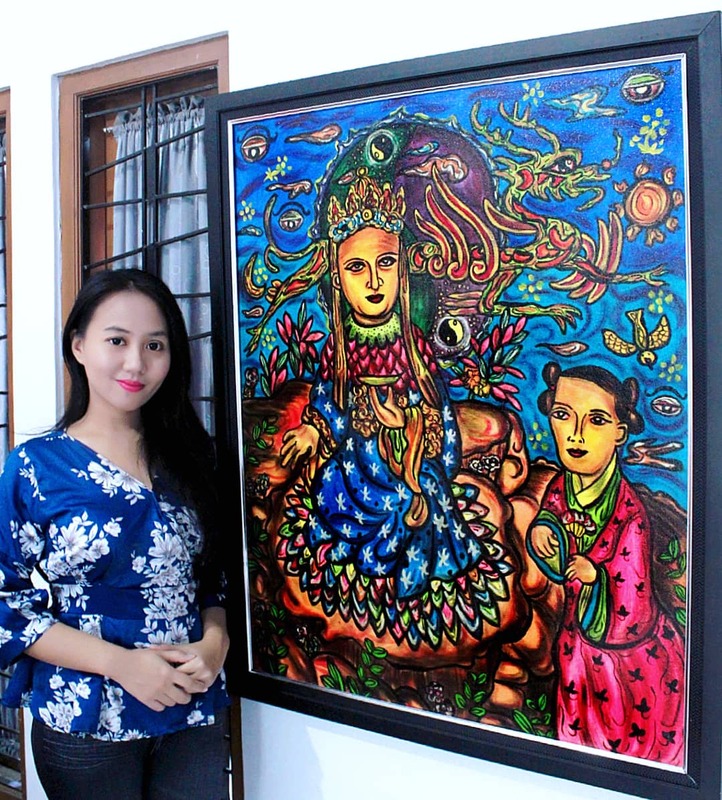 Indonesian Arts Institute in Yogyakarta gave many awards for her paintings such as " The Best Painting Artwork in Dies Natalis XXVI and XXVII" , "The Best Sketch in the Faculty of Fine Arts ", and "The Best Watercolor Painting". She also received “La Femme Awards” from Leo Club Monas (Lions Clubs International) and the honorary titles as " Young Indonesian Hero " from Aplause The Style, " The Most Successful International Artist under 20 " from La Société des Artistes Contemporains, France and “The Most Talented Student with High Achievements” from Director General of Higher Education of the Ministry of Education and Culture, Indonesia.